The 2018 DIII football championship is ready to kick off Friday, Dec. 14 at 7 p.m. ET. Mount Union and Mary Hardin-Baylor will battle at the 2018 Stagg Bowl from Woodforest Stadium in Shenandoah, Texas. Do not adjust your television. This is indeed a rematch of the 2017 Stagg Bowl when the Purple Raiders ended The Cru’s attempt at back-to-back titles in shutout fashion. The two begin a new era of Stagg Bowl history with the first DIII football championship ever to be played in the state of Texas. Here’s what you need to know about both of these historic programs heading into Friday’s matchup. Larry Kehres marched the Purple Raiders to their first national championship game in program history in 1993, walking away victorious 34-24 over Rowan. That was the first Stagg Bowl played at Salem Stadium in Virginia. It was only fitting that the 25-year run in Salem came to its conclusion the way it began with Mount Union hoisting the 2017 championship trophy. The 25 years of the Salem Era of the Stagg Bowl may as well be called the Mount Union Era. The Purple Raiders appeared in 20 of the 25 DIII football championships at Salem Stadium, winning a DIII-best 13 titles. It was a family affair as well. Larry Kehres won 11 national titles with his son Vince as first a player, and then a coach. The younger Kehres has since taken the reigns and has two titles of his own as a head coach. Mount Union’s streak is legendary in the college football archives. No DIII program has more wins than the Purple Raiders, who now have 798 after another perfect season. They won 98-straight home games from 2005 to 2016, a number so large that the next closest streak is a 58-game run by the legendary University of Miami University teams of the mid-1980s to mid-90s. Mount Union reeled off a 55-game winning streak from 2000 to 2003, second to none in college football history, seeing that streak snapped in the 2003 Stagg Bowl in its quest for a fourth-straight title. 25 years ago today @MountUnionFB won our 1st National Championship and D3 football has NEVER been the same. Friday we play for our 14th . Mary Hardin-Baylor may have revenge on the mind, but Mount Union looks to begin a new chapter of championship history in Texas. Don’t sell The Cru short. 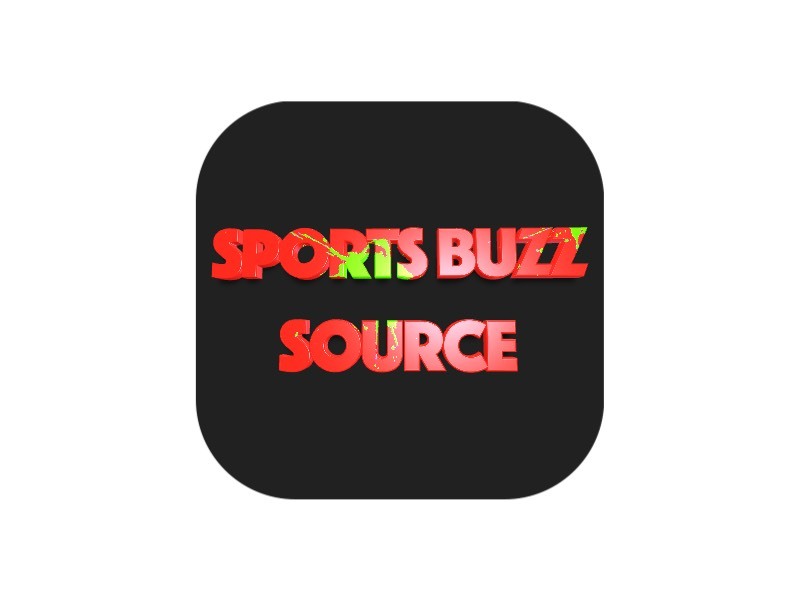 Mary Hardin-Baylor’s run the past three seasons has been one of utter dominance, resulting in its third-straight trip to the national championship game. It’s no fluke. Mary Hardin-Baylor has the highest winning percentage in college football history (minimum of 20 years), rising victorious 84.3 percent of the time heading into its 21st season as a program in 2018. Another perfect 14-0 season makes that mark even more unattainable for the programs attempting to catch them. The Cru has gone 43-1 the past three seasons. That lone blemish on their record is the 2017 Stagg Bowl loss. They have done it with incredible balance, leading all of college football by scoring 55.5 points per game this season, while allowing a stingy 7.9 points per game, the second-consecutive season that The Cru has led DIII football in scoring defense. These two teams are full of firepower which makes this a rematch to remember. Everything is bigger in Texas, and that goes for Woodforest Stadium as well. Home for the next two DIII football championships, Woodforest Stadium holds 9,600 crazed football fans, approximately 2,500 more than Salem Stadium. It is no stranger to football Friday nights, as it is the home stadium for three high schools: Oak Ridge High School War Eagles, The Woodlands High School Highlanders, and the College Park High School Cavaliers. Shenandoah is the fifth host city for the DIII football championship. Phenix City, Alabama, was the first and a two-year stint in Kings Island, Ohio split up a 15-year run. The Stagg Bowl moved to Bradenton, Florida for three years before the 25-year run began in Salem. 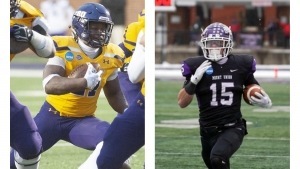 Two of DIII football’s finest have a shot at history in what could be a shootout in the state of Texas.